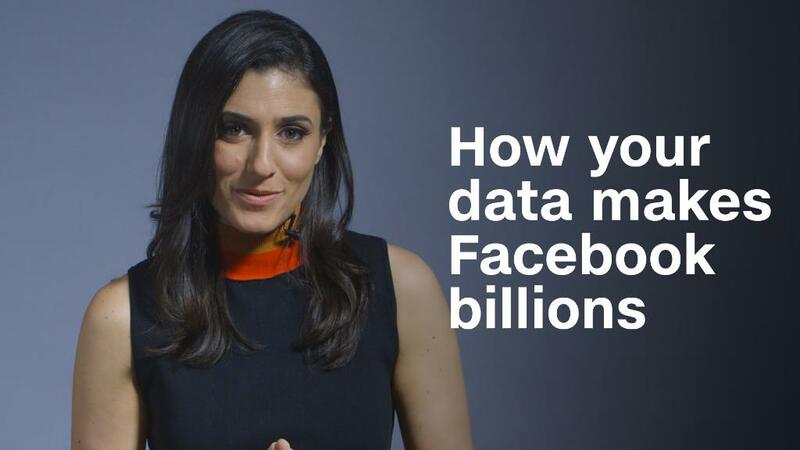 Is it time to delete your Facebook account? That's the question many of its users are asking in light of revelations that data firm Cambridge Analytica accessed and improperly stored information from millions of users. The hashtag #DeleteFacebook was trending on Twitter in wake of the news. WhatsApp cofounder Brian Acton tweeted "it is time" to delete Facebook. (His comment is particularly noteworthy because Facebook bought WhatsApp for $19 billion in 2014). "If you're angry about what Facebook has done with our data then just #deletefacebook," wrote another user on Twitter. "Remember we aren't the customers we are the product." While deleting Facebook seems like an obvious option, there are other things you can do to protect your information. Deleting or deactivating Facebook isn't an option for everyone -- you may not want to give up staying in touch with family and friends or participating in support groups. But you may be surprised how many apps like Airbnb or Venmo you've logged into through the social network over the years. Services make it easy to log in with Facebook rather than requiring a separate username and password. This raises concerns because users may not realize how much of their personal data those third-party apps gain access to. To do some spring cleaning, you'll want to visit Facebook's App page under the Settings menu to see how many apps you have connected to your account. You can select which services you want to remove at the top of the page or disable all of them via Apps, Website and Plugins > Edit. However, you won't be able to log into apps like Instagram or Spotify using your Facebook account anymore. Instead, you'll need to sign up for the service directly with a unique log in. Keep in mind apps you've already installed could still have your shared information even after disabling the feature. You'll have to contact the app individually and ask for your data to be removed. Facebook doesn't give instructions on how to best reach out to the app. Another thing you may not know: People on Facebook who can see your information can bring it with them when they use apps such as games. By selecting Settings > Apps > Apps Others Use, uncheck the boxes you don't want those apps to access, such as your birthday, hometown, and political views. Another way to protect your personal data is to permanently delete your account. Facebook has a dedicated page to walk you through the steps. But you won't be able to reactivate your account or access any of the content or information you've shared, if you change your mind. The process of wiping the associated data also takes a bit of time. "It may take up to 90 days from the beginning of the deletion process to delete all of the things you've posted, like your photos, status updates or other data stored in backup systems. While we are deleting this information, it is inaccessible to other people using Facebook," the company says in its Help Center page. Third-party apps will still have access to any personal data they stored, even after your Facebook account has been permanently deleted. Facebook users can also opt to deactivate accounts in case they want to access them again. The deactivation option can be found in the Settings menu under Manage Account > Edit. A disabled profile scrubs names and photos from Facebook, but some information could still be seen by other users, such as messages you previously sent. If you're afraid of losing content you've posted on Facebook over the years, such as photos or statuses, you can preserve it via Settings > General > Download a copy of your Facebook data.